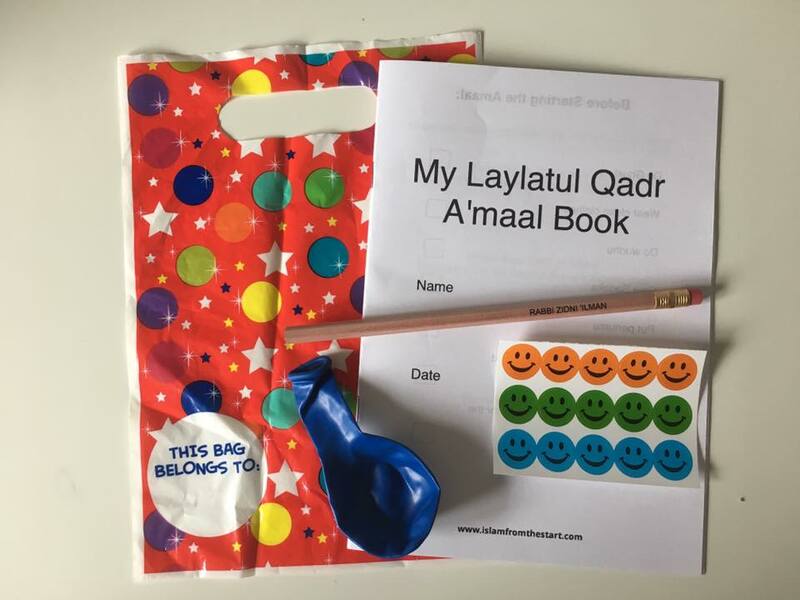 Help children prepare for the blessed night of Qadr with their own prayer activity book. You can select which content is suitable from the online index and print the PDF into a personalised booklet accordingly. 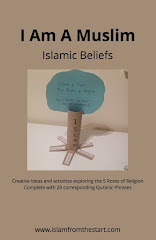 Pages 1-12 are suitable for younger children upto 6 years and the complete booklet for children 7-9 years.